Media personality, Ebuka Obi Uchendu is the current host of the 3rd season of Big Brother Naija reality show. 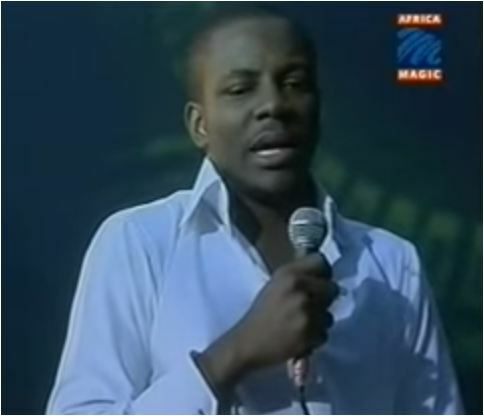 What most people don’t know is that Ebuka was a contestant in the very first edition of the show that held in Lagos, Nigeria back in 2007. 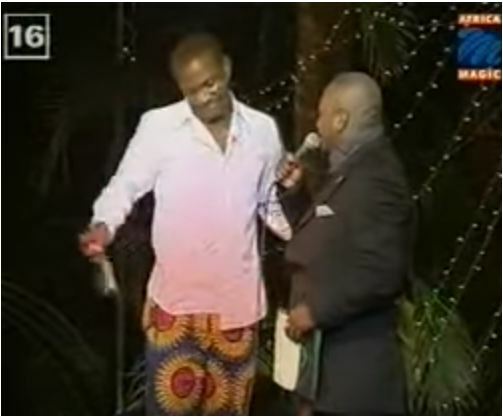 Back then, Olisa Adibua was the host and Ebuka was the 7th housemate to be evicted from the show that evenutally saw Katung emerge as the winner.